We had to have two cars repaired after we scraped our neighbours car. 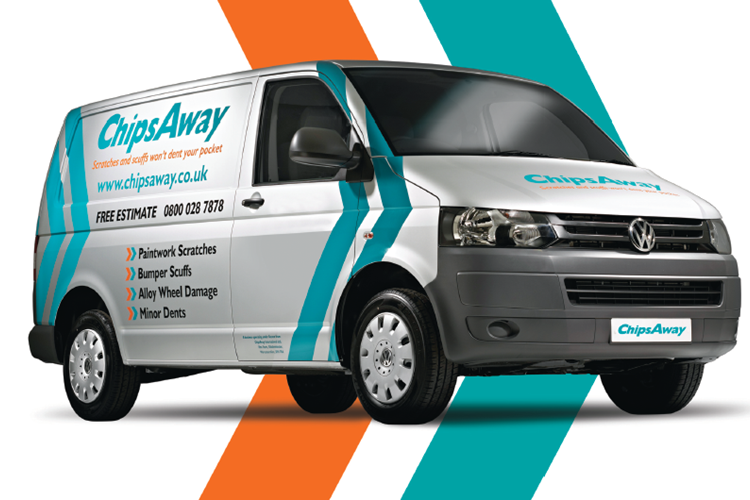 We thought the repair would be extortionate but not with ChipsAway. Superb value, both cars have been restored to a very good standard and Phil Wright that covers our area has done an excellent job. We get a lifetime warranty too. Very happy to recommend. Excellent service and brilliant efficiency from our local chips away man Phil Wright. Highly recommended.